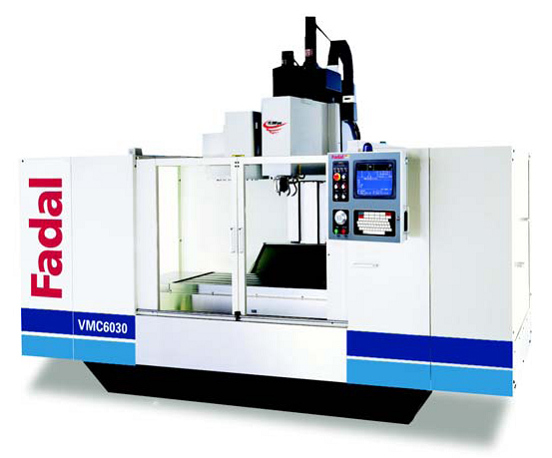 Our highly skilled machinists can satisfy most of your machining needs. 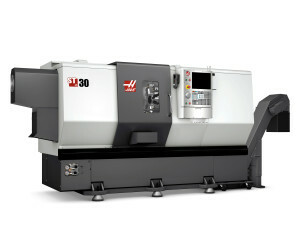 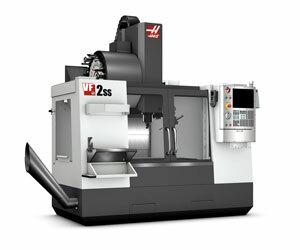 State-of-the-art CNC equipment allows for increased efficiency and accuracy of your critical parts. 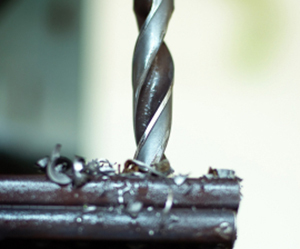 Whether your parts require a mill or a lathe, are metal or plastic, big or small, one or many, Mid-Plains has the equipment and expertise to service your needs.